Råmossa Lodge offers exclusivity and heartfelt amenity. We attend to only one client group or individual travelers at a time and pay close attention to your special needs. We are located 20 mins drive from Porvoo city center and one hour drive from Helsinki and Airport (60 kms). Råmossa Lodge is surrounded by a beautiful forest area (225 hectares) and it has a private freshwater lake, dating back to the ice age. 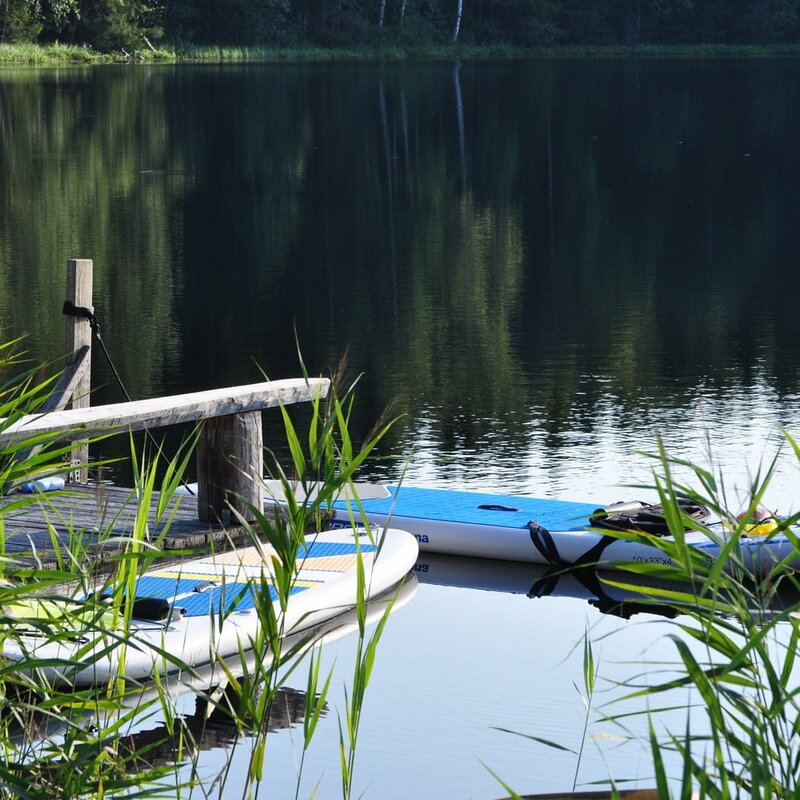 Our own pretty lake and magical forests are there for your exploration and activities. Snowshoe, hike, pick up berries and mushrooms and breath in the cleanest air in the world. The activities vary according to the season. The meals are nicely set in the authentic log house or outdoors in the nature, just like you wish. We take care of everything to make it a day of your dreams ! The cornerstones of our philosophy are sustainability and green values. Read more about our philosophy. All the best Finnish summer or winter has to offer: Have Råmossa Lodge just for yourself. Relax and enjoy. We tailor-made the day for you and your family, friends or business group. At Råmossa Lodge, there is room for working together as well as in smaller groups. Our meeting chairs are comfortable to sit on and the AV equipment is of high quality. 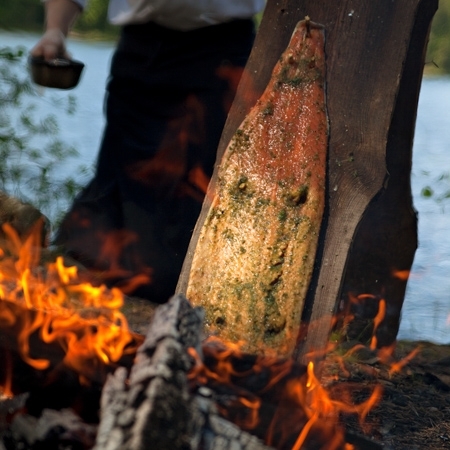 Experience a unique wilderness cooking adventure in a beautiful private forest in Porvoo. Every trip is tailor-made to fulfill the desires of each individual group. You will pick ingredients for your cooking class from nature, build and light a campfire and finally cook your meal outside.